Today, the European Parliament’s Environment Committee (ENVI) has voted on the legislative proposals of the Circular Economy Package. With the vote on the waste proposal the ENVI sets a clear signal towards high quality recycling. Including a definition of organic recycling and the obligation for separate collection of bio-waste will lead to better and sustainable bio-waste management in Europe. Removal of the conditionalities ‘technically, environmentally and economically practicable’ with regards to separate collection (including that of bio-waste), except for sparsely populated areas following approval by the Commission for this exception. Separately collected waste may not be offered to and used in incineration plants. An overall recycling rate of 60% of municipal waste by 2025, to be increased to 70% by 2030. Inclusion of a list of instruments Member States may use to maximise the uptake of secondary materials, which includes technical and fiscal measures to support the development of markets for re-used products and recycled (included composted) materials. In general, Member States shall make use of both regulatory ad economic instruments in order to incentivise the uptake of secondary raw materials. Inclusion of a request to the Commission to consider setting recycling targets for commercial and industrial waste similar to those set for municipal waste. The Commission has to send a report on this by 31 December 2018. Inclusion of a request for the European standardisation organisations to develop quality standards for waste going into the final recycling process. The Commission must (by the end of 2018) propose an amendment to the relevant regulation to introduce European waste codes for separately collected bio-waste. An inclusion demanding MS to encourage home-composting. Inclusion of a definition on commercial & industrial waste. Inclusion of a definition on bio-waste which includes ‘waste with similar biodegradability and compostability properties’ and excluding the criteria ‘quantity’. Inclusion of a definition on organic recycling, which excludes mechanical biological treatment and landfill as being considered organic recycling. 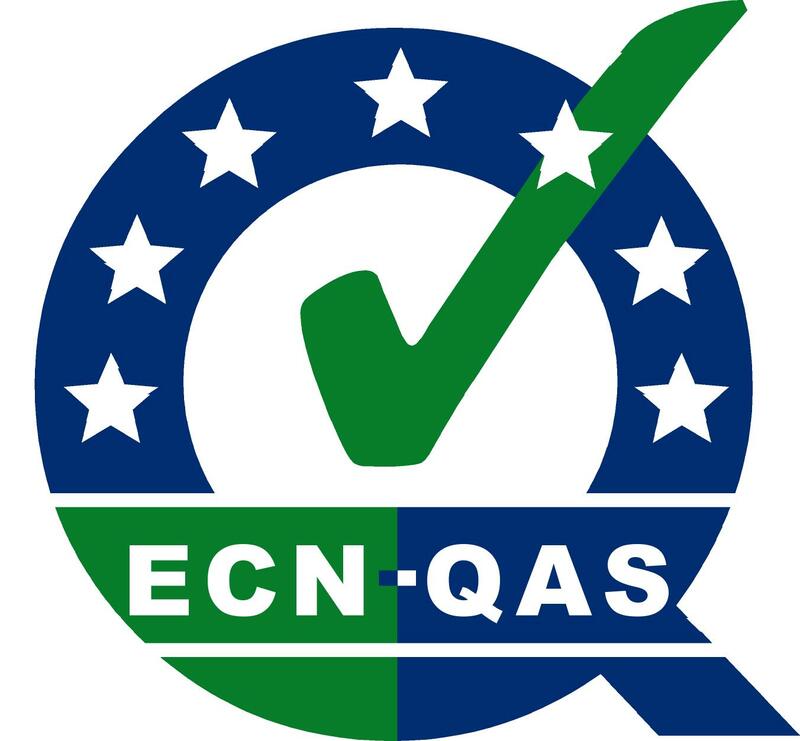 Member States must use traceability and quality assurance schemes to ensure that the output of organic recycling meets relevant high quality standards. Inclusion of a definition on food waste, food waste hierarchy and a non-binding food waste reduction target in line with international agreements. The final vote in the EP Plenary will take place in March. The discussion on the waste proposal in the EU Council is still going on and we hope that the Member States and the Commission will follow this positive direction of the ENVI Committee. 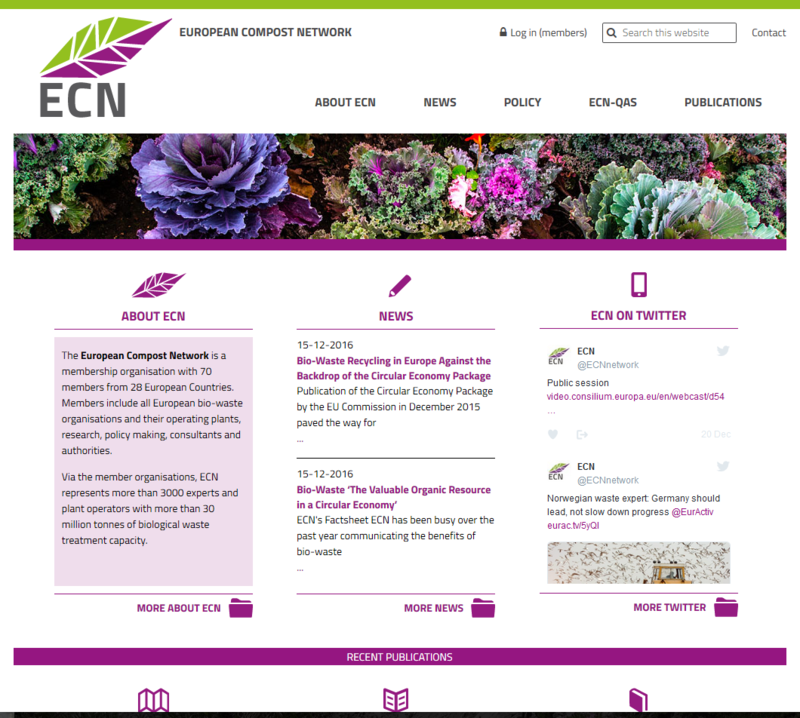 We are pleased to inform you that the new 'ECN website' is now available. Please visit the ECN website by following the link: www.compostnetwork.info. Information, which is often requested like 'Fact Sheets', 'Position Papers' and 'Country Reports' appear under recent publications on the front page as well. The latest information will be shown here. All documents are stored in our data base, which is accessible through the menu item 'publications'. The new website is connected with social media. News from 'twitter' will appear directly on the front page of ECN and at the bottom of the website you can switch over to our facebook page as well. We hope that this new structure leads you easily through our website and we hope you use and like it! The ‘BVOR-Demodagen’ will take place at Wednesday 14th and Thursday 15th of June 2017 at the compost plant ARN BV in Weurt/Nijmegen in the Netherlands, close to the German border. 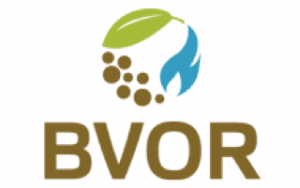 Every two years, the BVOR (Dutch Association of Bio-Waste Processors) organises the BVOR-Demodagen at one of their members. In 2017 is the 11th edition of this successful event. The Demodagen are free accessible for visitors. During the exhibition companies and organisations demonstrate machines and services for companies which make compost or biomass out of bio waste. Over 30 machines are demonstrating their abilities. Shredders, wind shifters, turnover machines, screening machines can be seen in action. In the morning and afternoon there are organised tours along the machines (in Dutch). In a tent there is also more information from different exhibitors. Next to the companies with the machinery there are organisations which have a link to the world of bio-waste, e.g. consultancies, governmental organisations, weighing systems, certification, digital systems. The BVOR represents the majority of licensed bio-waste processing facilities in the Netherlands, including composting plants, anaerobic digestion plants, and production of feed stocks for bio-energy plants. The BVOR has approximately 50 members, representing 70 bio-waste processing locations throughout the country. BVOR members all together process more than 1.6 million tonnes of bio-waste/annum. You received this email because you are a member of ECN e.V. or you signed up to our mailing list at some point in the past. If you'd like, you can unsubscribe.